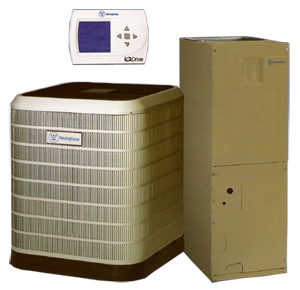 Uses inverter-rotary technology to offset the cooling and heating demands on the home in constant, small adjustments. Communicating Thermostat, maintenance reminders, programmable comfort schedules and troubleshooting diagnostics. Tax Credit Eligible: Ask Abraham Air for details. 10-year all-parts warranty with a 10-year Quality Pledge to replace the entire unit if the compressor or heat exchanger fails. Chapter 7 essaycheap.us analyses of interpersonal resources.